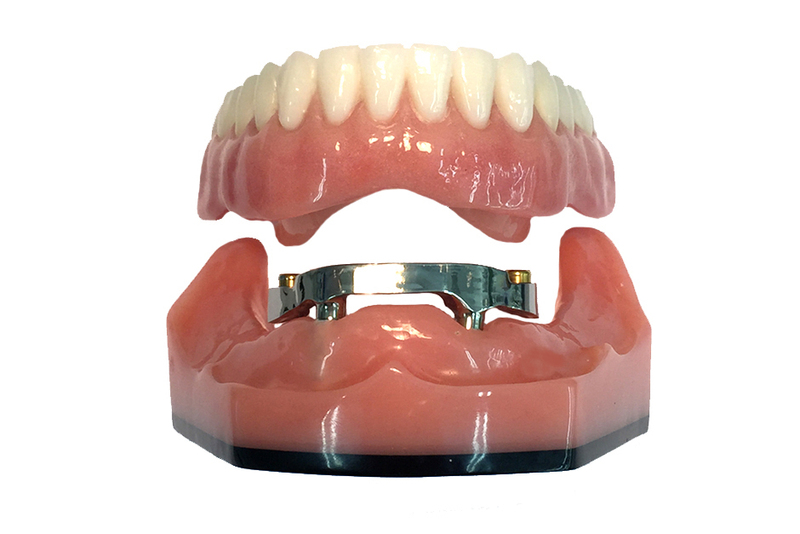 From a single tooth replacement to a full arch we have a wide verity of options. 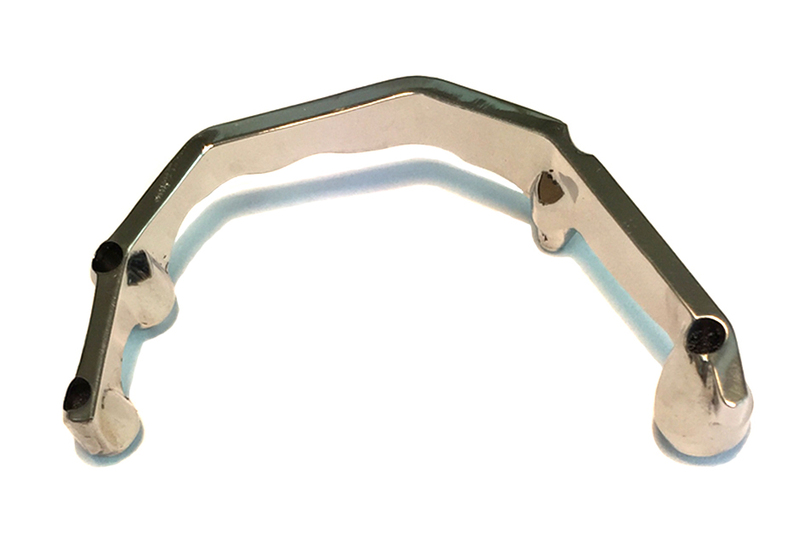 We were the first in Ireland to use the Columbus Bridge Technique as well as working hand in hand with dental surgeons providing All-On-4. 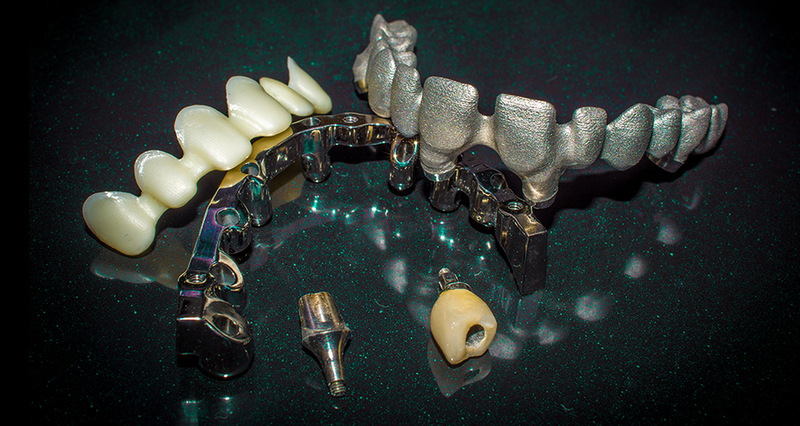 We also provide a wide variety of custom abutments using the latest CadCam systems. Now with 3shape and exocad software we can work directly with intraoral scans giving the most accurate result every time. 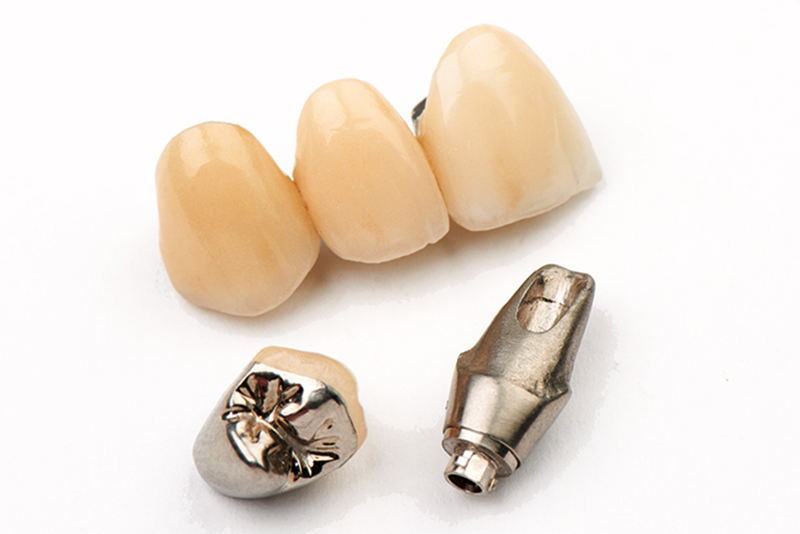 We take pride in producing a dental implant prosthesis of exceptional quality. To achieve such success requires teamwork: the Dentist, the Technician and the Patient. 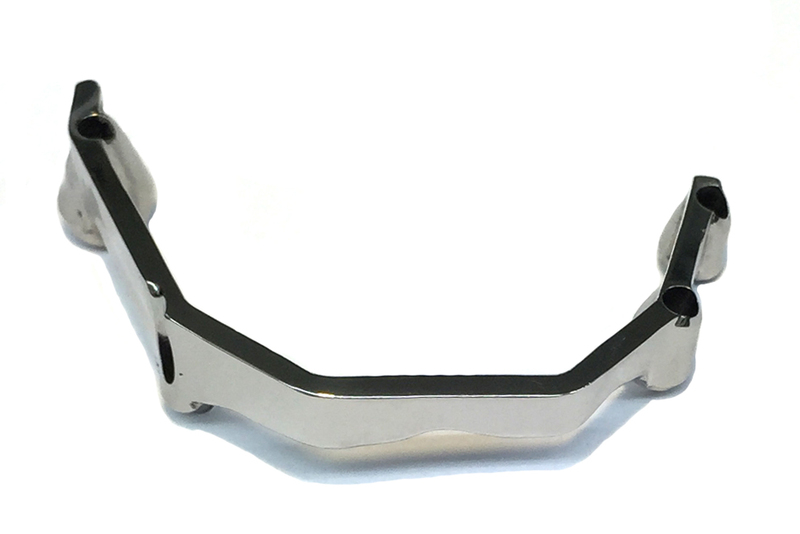 From Precision Attachments from simple slides to the most sophisticated assemblies involving many micro engineered parts we are pleased to help in treatment planning and evaluation. 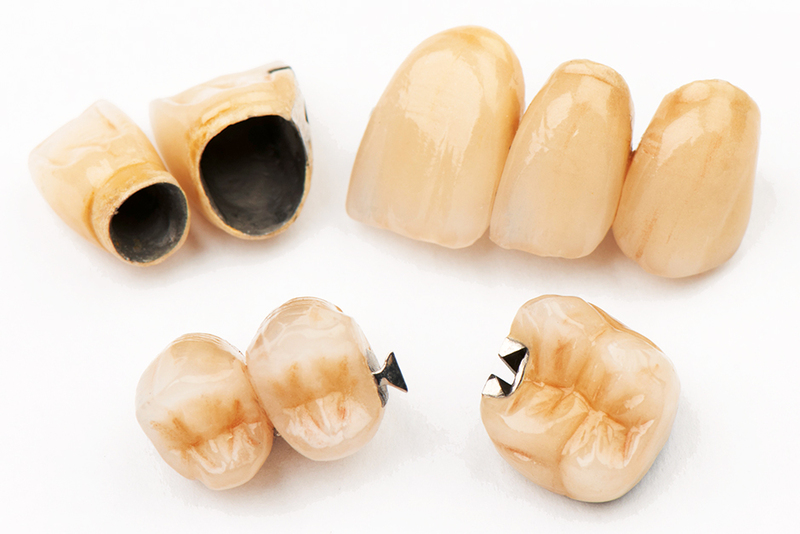 Are you looking for the best aesthetic solution for cement and screw retained implant prosthetics? 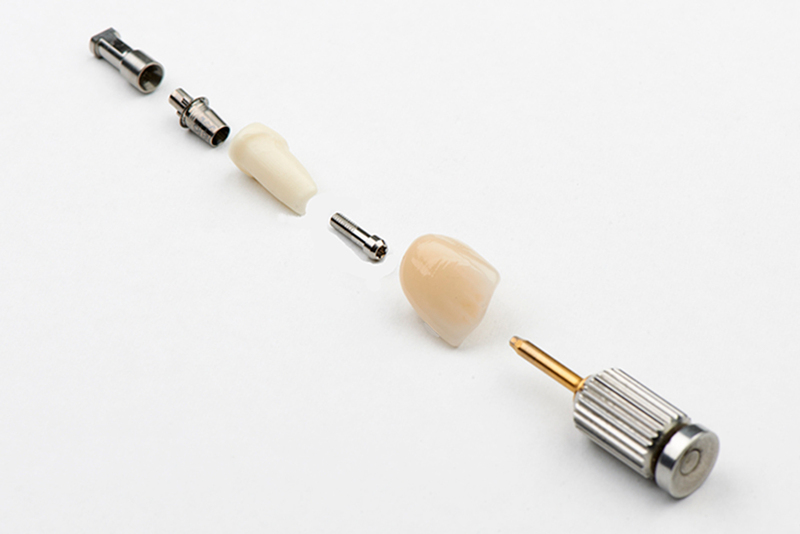 Evolution-Z Zirconia custom abutments could be the answer. 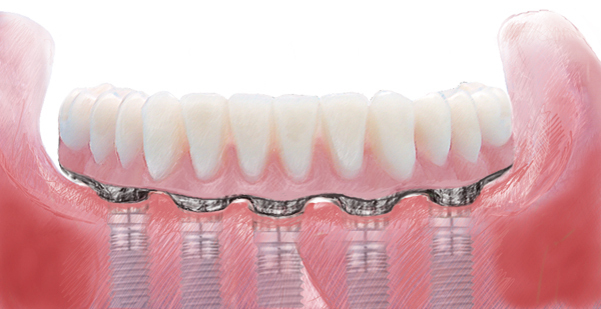 By utilising our unique virtual abutment design software, the zirconia abutments are individually designed within the final tooth shape. 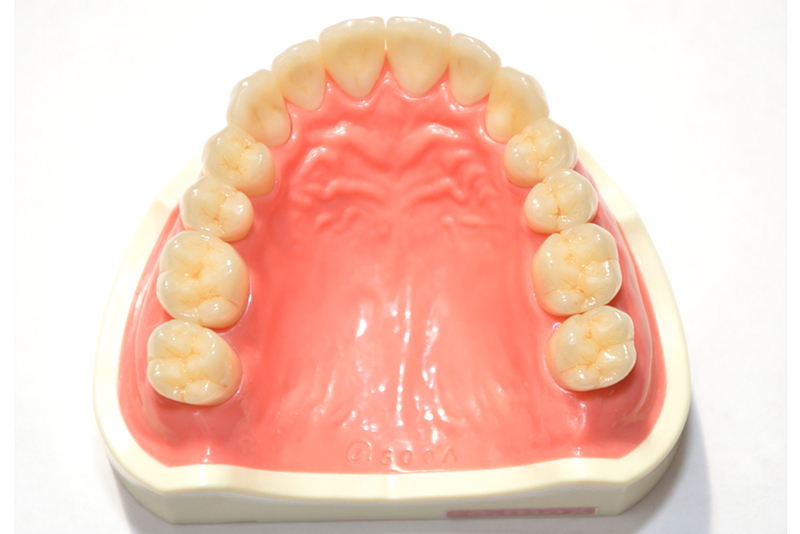 The result is an abutment with outstanding function and aesthetics. 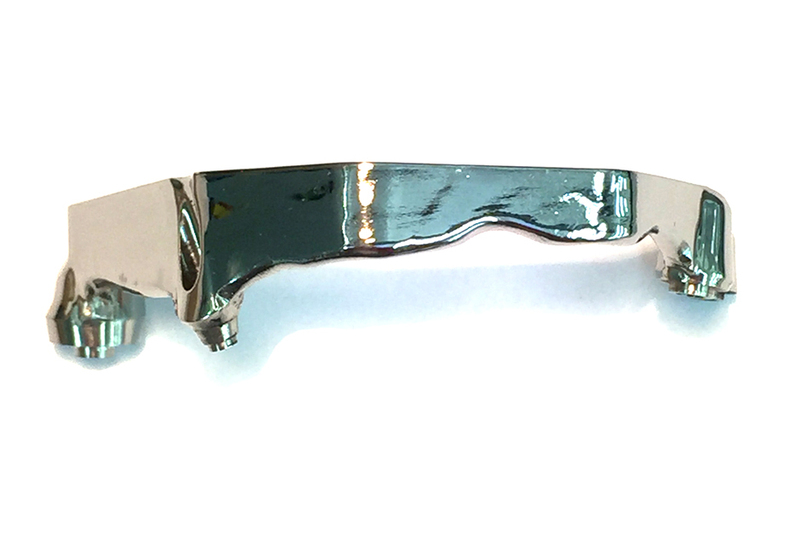 The restorative procedure is simple with reduced chair time, it will also eliminate the need for inventory of stock abutments and have a fixed cost custom abutment since no precious metals are used. 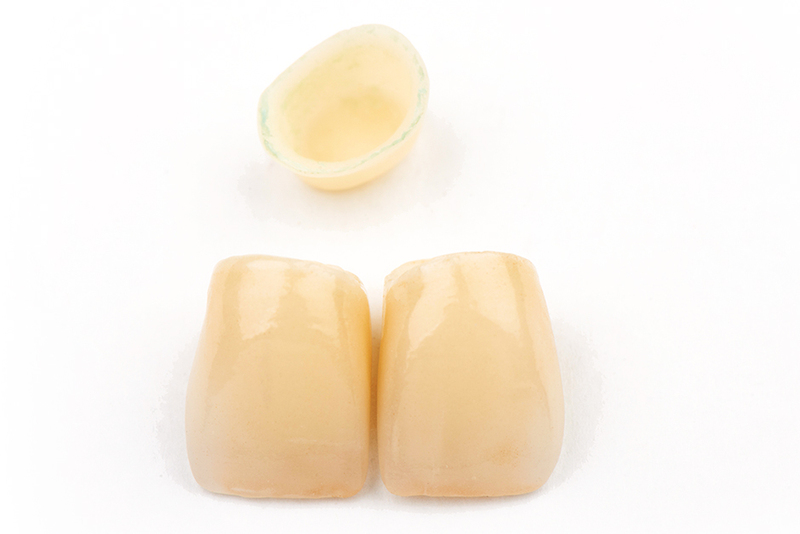 The CAD construction of Zirconia abutments allows a greater accuracy when designing emergence angles and paths of insertion and with a highly polished zirconia collar, provides better acceptance to the soft tissues the result the optimum aesthetic abutment for single and multiple cases. 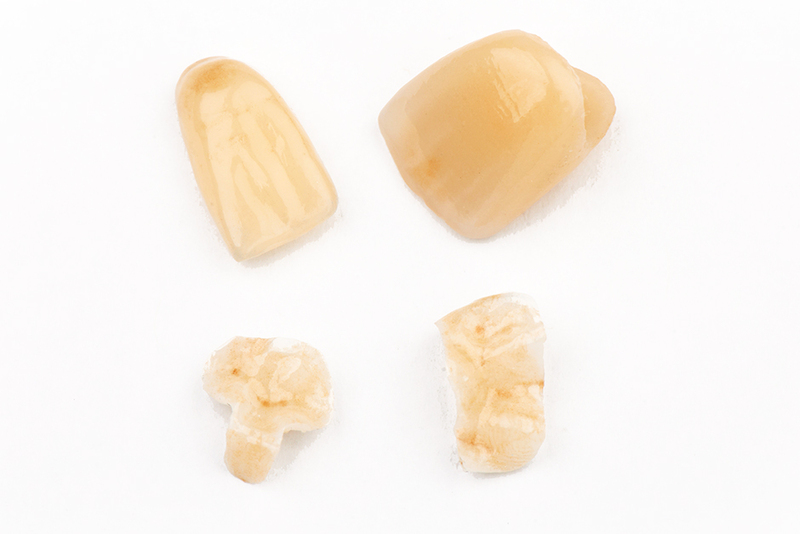 Evolution-Z abutments are platform independent and available in 8 vita shades to complement the restoration. 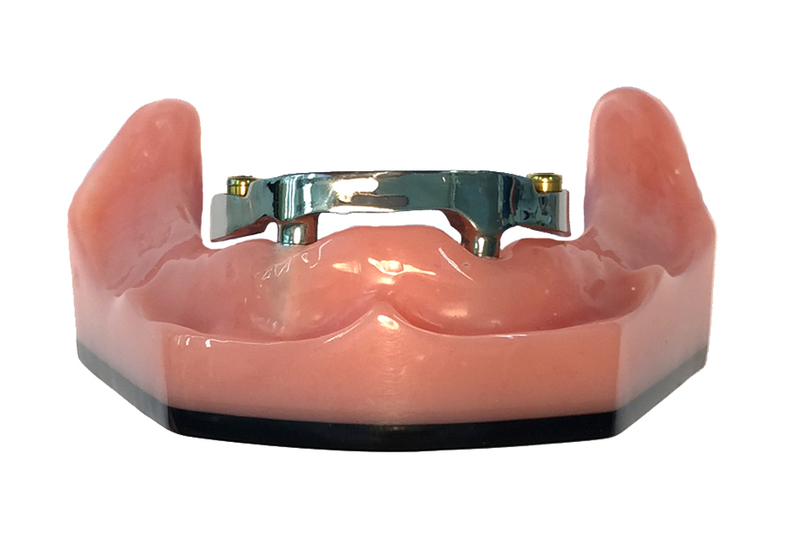 The Evolution-Z abutment in zirconia is perfect for challenging cases in the aesthetic zone and is strong enough to be used in all positions in the mouth. 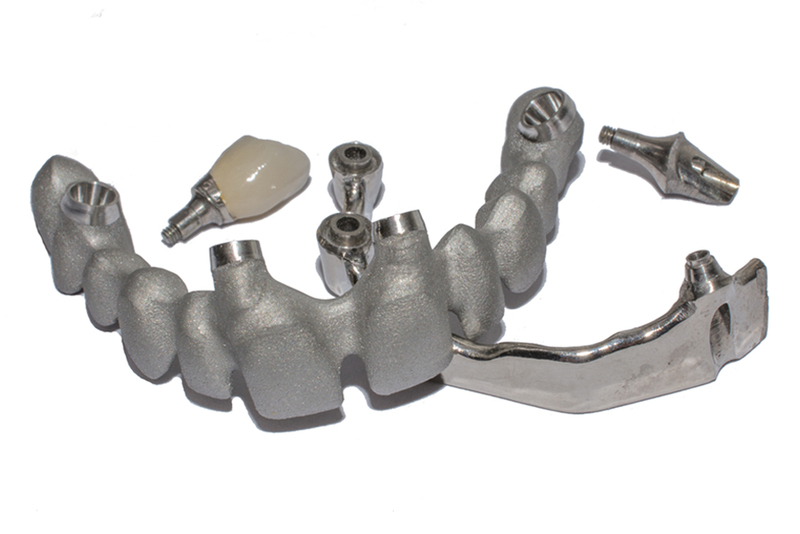 Experience the freedom of unlimited possibilities for cement-retained implant prosthetics. 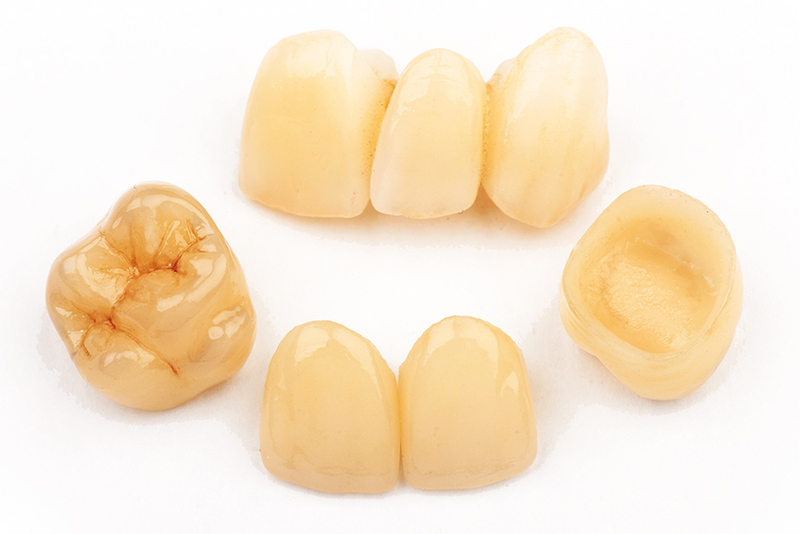 Zirconia abutments are available for most implant systems. 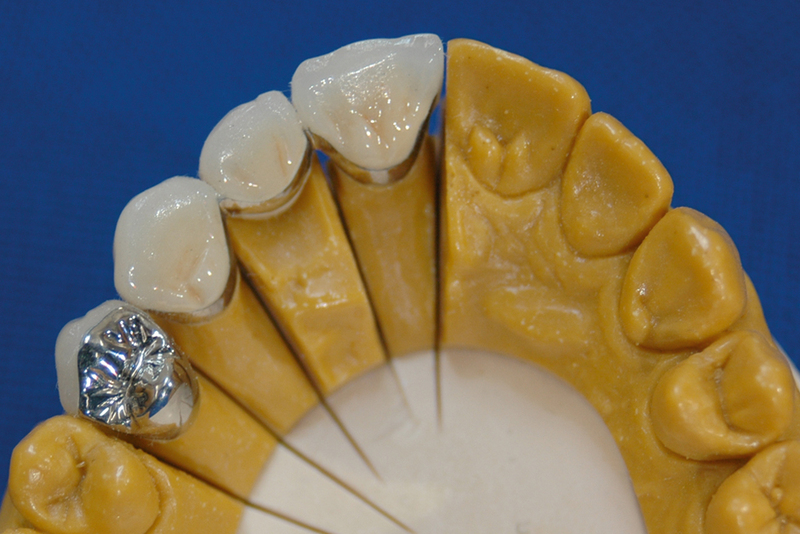 Design, support, function and colour make each Evolution-Z abutment as individual as your patient. 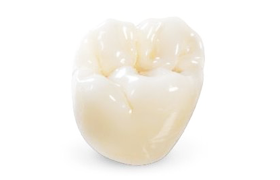 Each abutment is designed to be anatomically correct. The goal is to provide the optimal aesthetic result. Send fixture level impressions to McDowell + Service without spending valuable time on abutment selection or ordering parts. 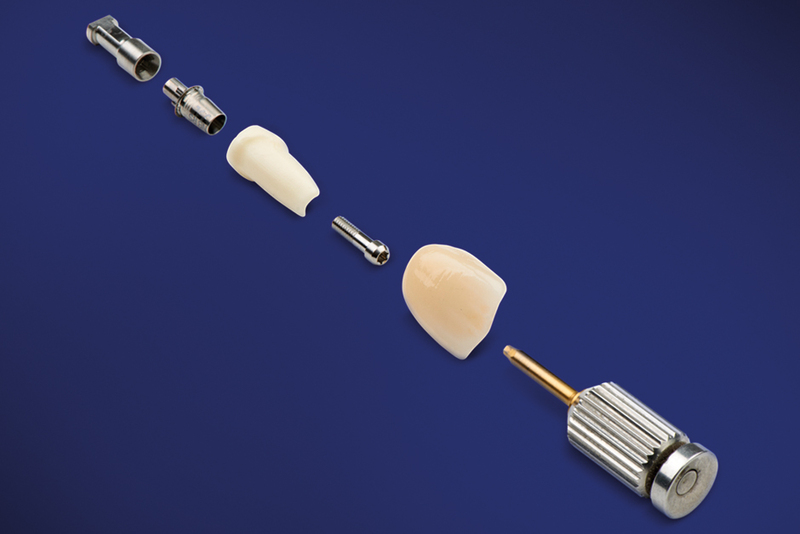 Evolution-Z abutments eliminate the need for chair side modification and can correct variations in implant angle and depth. 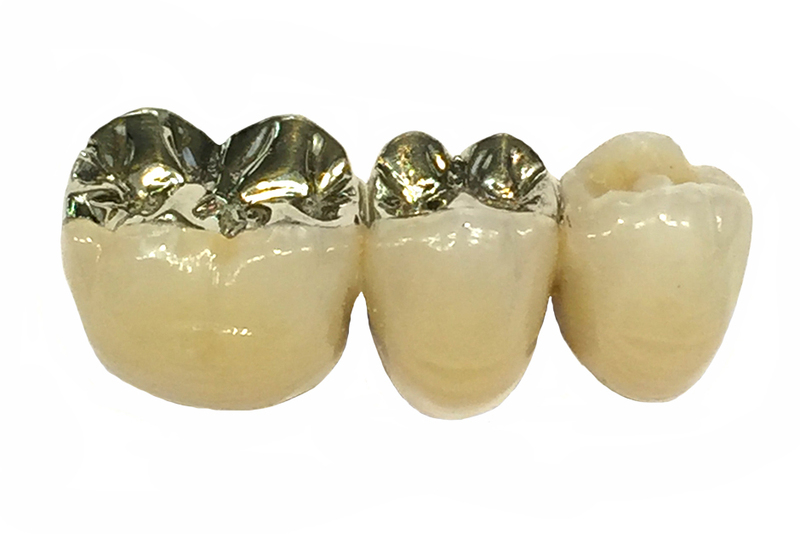 The Evolution-Z zirconia abutment with its highly polished custom fit collar has an improved acceptance to soft tissue creating a more natural, healthy and aesthetic look. 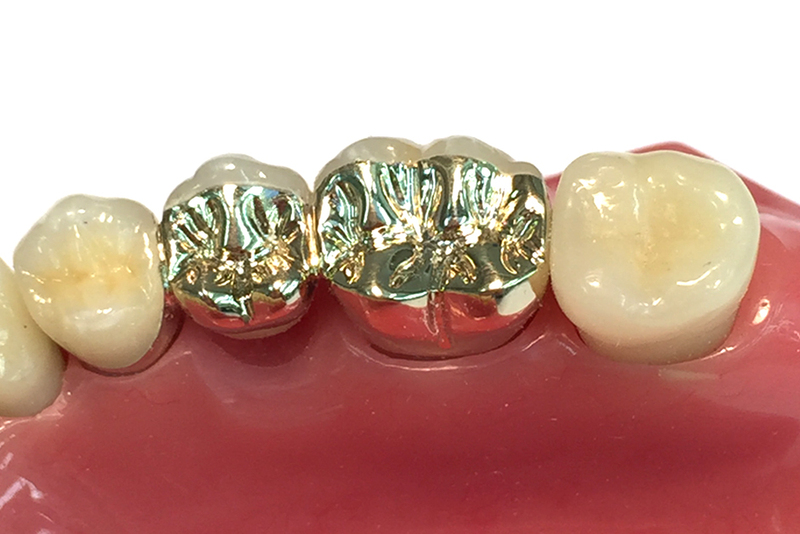 As well as savings in valuable chair side time, McDowell + Service also provide a fully customised Evolution-Z zirconia abutment complete with screw and finished Zirconia crown. 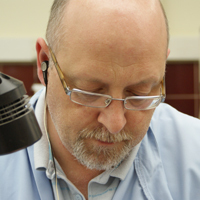 The Implant Department provides technical support to complement all major implant systems currently available in the UK and Ireland. Dental Implants can be used to replace a single lost tooth or many missing teeth. Several options are available to restore missing teeth. 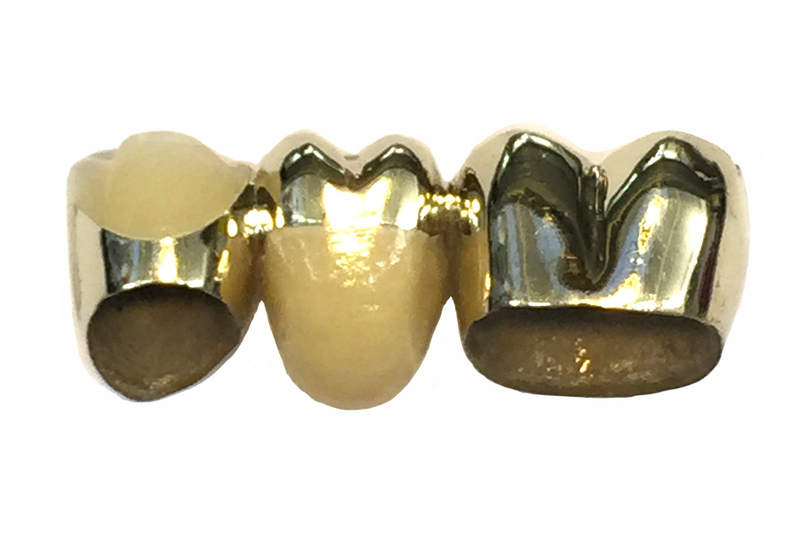 A ridged bar is used mostly in the Maxilla and is implant retained and implant borne. 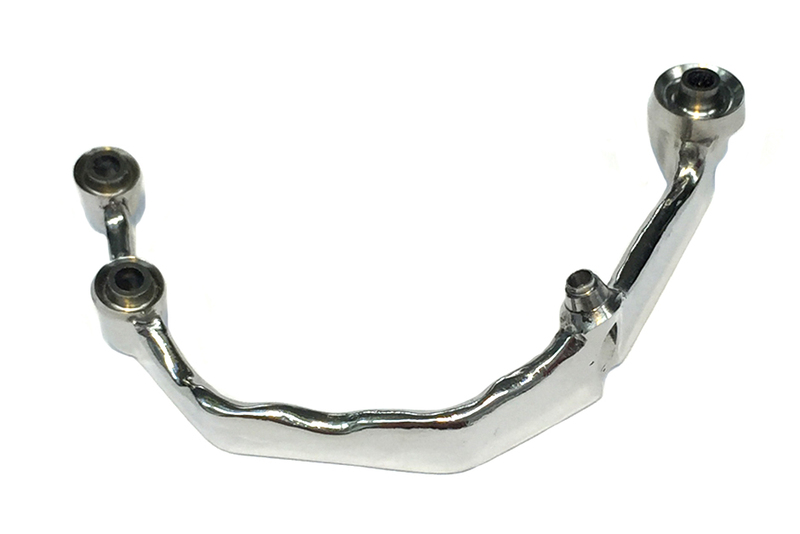 However a resilient bar is used primarily on the Mandible and is implant retained and tissue borne. 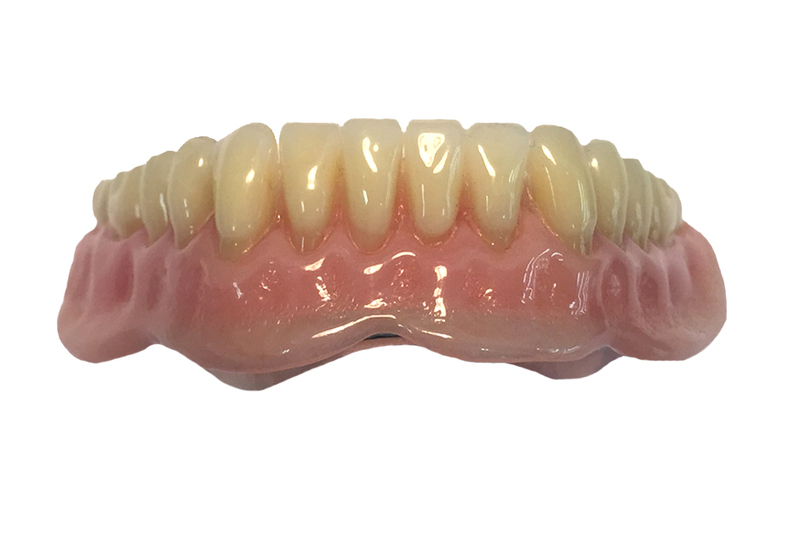 Because of the pivoting technology present with locator attachments they have become a top choice for implant retained overdentures. 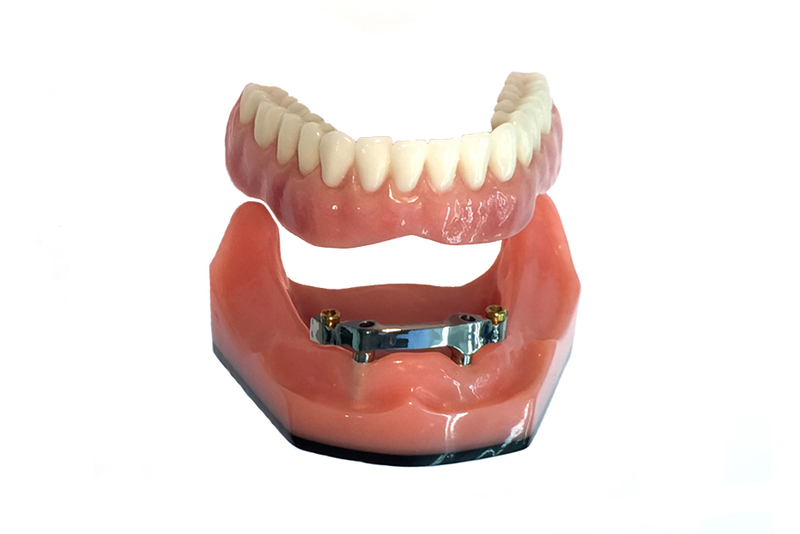 Recent studies show a two implant-retained, tissue-supported prosthesis is considered the best treatment plan for the edentulous patient. 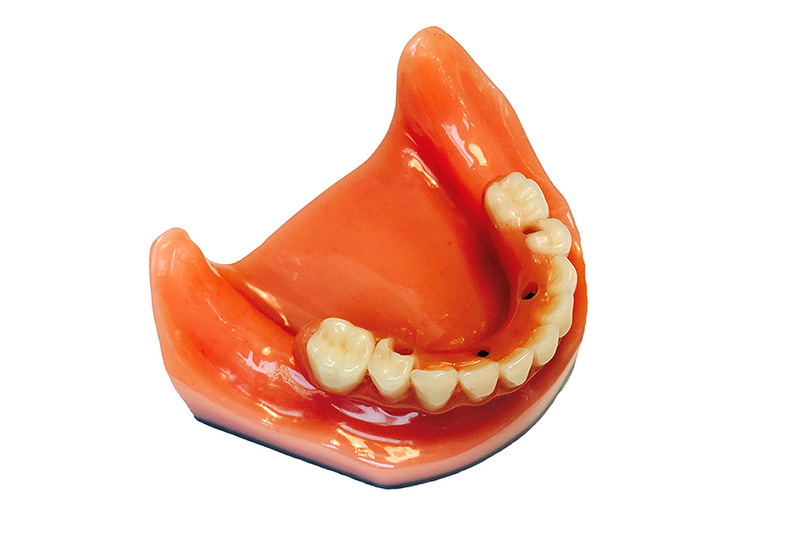 Locator Attachment dentures can be easily serviced and easy to reline. 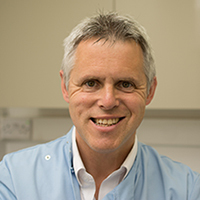 What is the most aesthetic implant restoration? 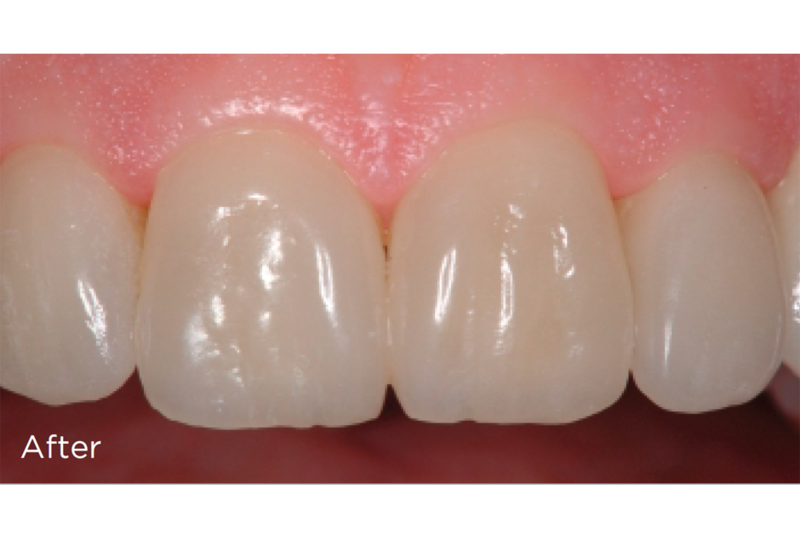 A zirconia abutment with an Emax crown on top for cement retained or a zirconia core with a porcelain veneer for screw retained. 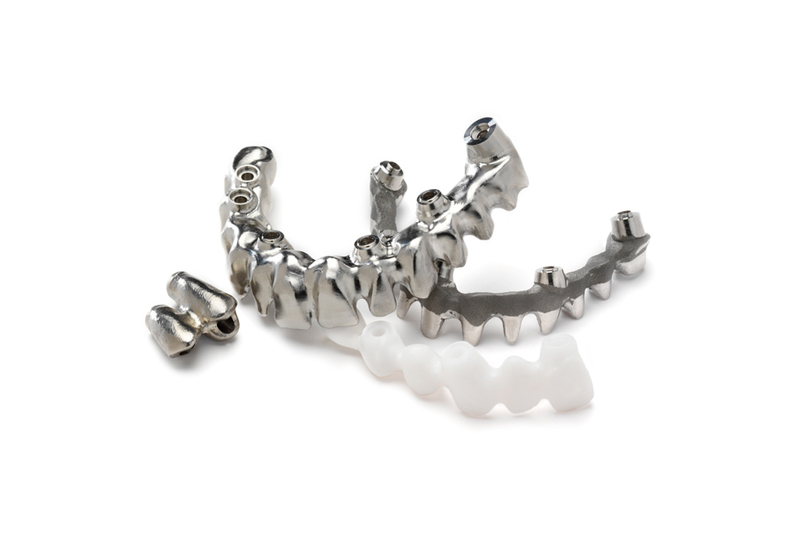 The laboratory works on all implant systems, from Astra to Zimmer and we are a platinum approved Straumann and Bioment 3i Laboratory. What is the turnaround time on implant work? 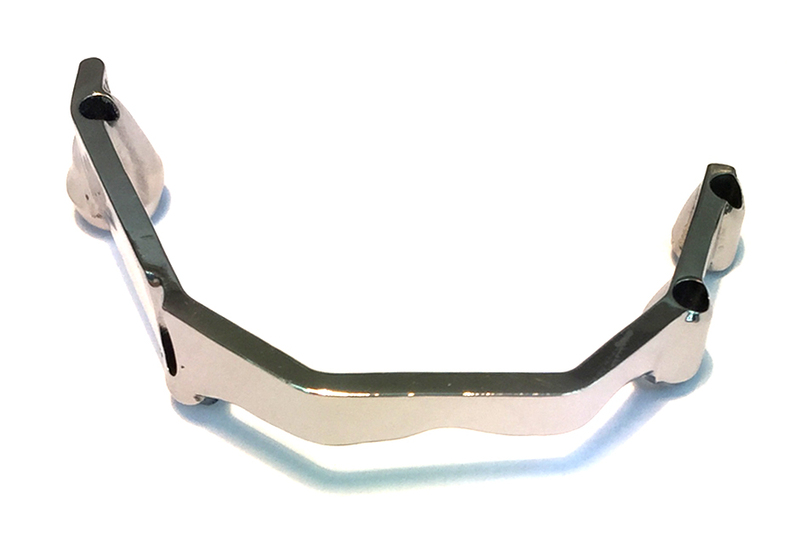 Ten working days in the laboratory for most implant cases. 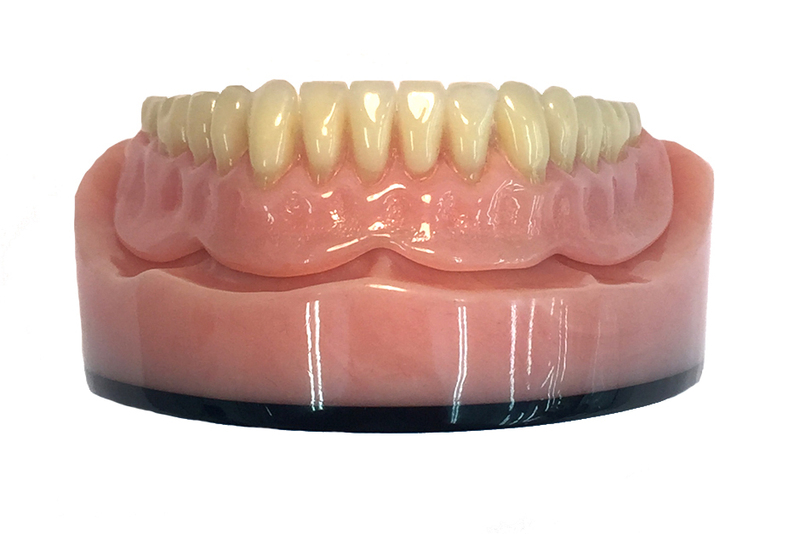 Bars with over dentures we require fifteen to twenty working days. Which is better, cement retained or screw retained? Each case is individual. 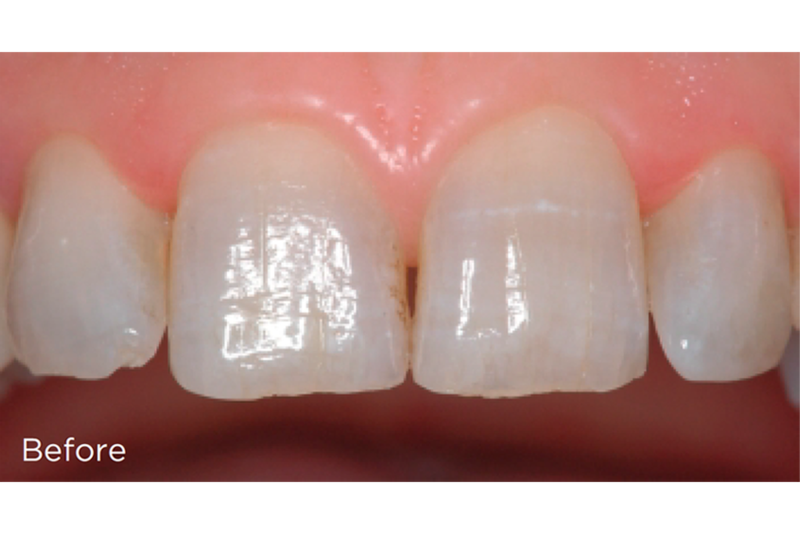 If the implant is leaning too far buccally and the access hole is coming out through the incisal on buccal wall then cement retained is the most aesthetic option. Although recent trend shows an increase in screw retained implants being placed. Is there full traceability of components used and are records kept for the full 15 years as stated by MHRA? Yes we run a full traceability system approved by ISO and Damas. All records are stored for 15 years.